Selling a business in Newport, talk to your local expert. 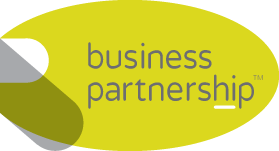 If you are selling a business in Newport, Michael is our local partner. Michael brings years of professional expertise to ensure you get the very best value. He provides straightforward advice based upon his knowledge and experience of all aspects of selling businesses around Newport. 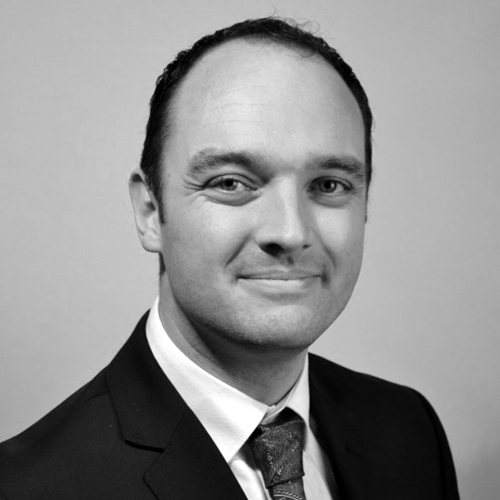 Michael helps his clients who, just like you, want to achieve the best outcome when they sell their business. Currently undergoing a £2 billion regeneration programme, Newport is transforming into a highly sought-after business location. With growing sectors such as electronics, advanced manufacturing, logistics and financial/business services, Newport is already starting to benefit. Enjoying excellent transport links to other key UK markets, Newport is in good shape.